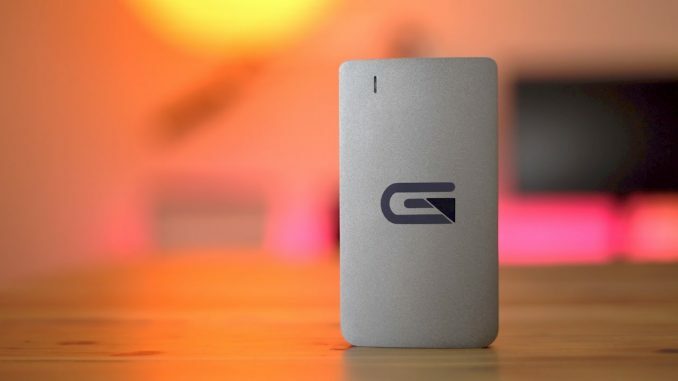 Atom RAID SSD - a super-fast drive for professional MacBook Pro creatives - iPhone Unlocking..
For creative professionals, the Glyph Atom RAID SSD brings 840 MB/s max transfer speeds to a portable, all-aluminum external drive. 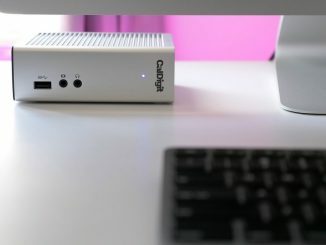 Utilizing USB 3.1 gen 2, when paired with the 2016 MacBook Pro, its full potential can be realized. 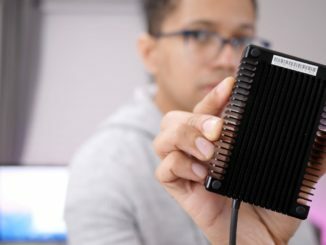 Review: Sonnet Fusion PCIe SSD – a RIDICULOUSLY-FAST external drive! wow, i can switch to Glyph ~700mb/s about 2times faster. 3-year warranty on the drive and cables.